BLACK BAT MYSTERY Vol Two. 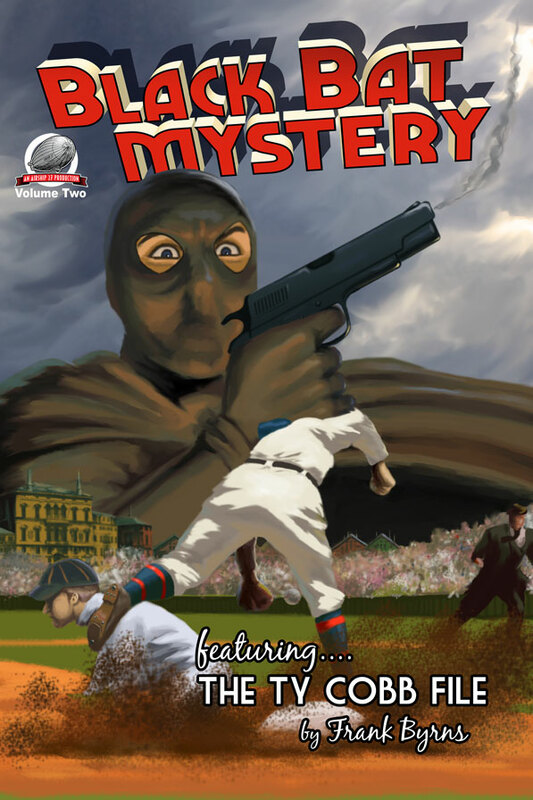 Airship 27 Productions is super thrilled to announce the release of BLACK BAT MYSTERY, Vol Two. This is the second in their anthology series featuring all brand new adventures of one of pulpdom’s most loved heroes, the Black Bat! Crusading Attorney Anthony Quinn believed his career was over when a criminal threw acid into his face blinding him. 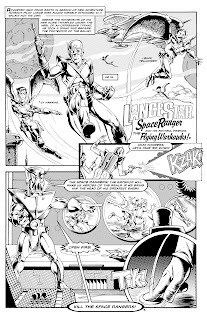 Months later, desperate to regain his sight, Quinn underwent a unique transplant operation which gave him the eyes of a slain lawman. Not only did the procedure work, but it also gave Quinn the ability to see in the dark. Using this fantastic gift, he created the Black Bat, a justice seeking vigilante able to battle those villains beyond the reach of the law. Aided by his team of loyal crime-fighters, Carol Baldwin, Silk Kerby and Butch O’Leary, the Black Bat is once again on the prowl, his target, the depraved and evil denizens of his beloved city. The book features a stunning cover by Ingrid Hardy and Rob Davis based on Byrn’s story and has gorgeous interior illustrations by Andres Labrada. 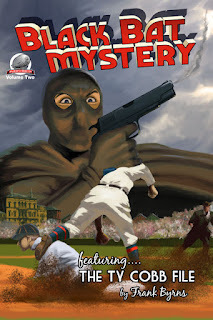 BLACK BAT MYSTERY Vol. Two is another great pulp collection from the high flying Airship 27 Productions you won’t want to miss. AIRSHIP 27 PRODUCTIONS – PULP FICTION FOR A NEW GENERATION! At regular Amazon a week later. And in two weeks at (http://indyplanet.com/) as a POD. 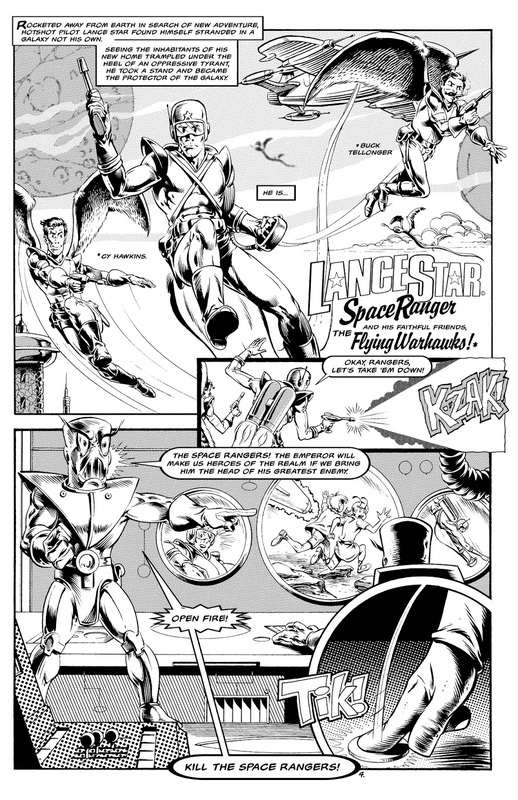 Lance Star: Sky Ranger comic #2: Strange Tales is coming soon from BEN Books.